Alaska Native News Oct 1, 2018. A Dillingham man was arrested as the result of an Aleknagik incident involving multiple assaults and splitting maul attack in that community on Friday night, Dillingham-based troopers report. 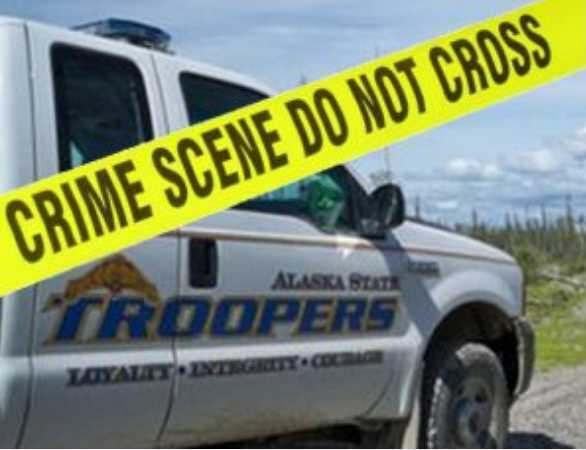 Troopers in Dillingham received a report at 11:10 pm on Friday night that Dillingham man, 34-year-old Zackariah Huffman had pushed his way into a residence, attacked a woman and had kicked and hit her as well hit her in the head with a splitting maul. When troopers responded to investigate, Huffman and the three other individuals he was with at the time of the incident had left the residence. Troopers and Dillingham police would later locate Huffman and they would find through their investigation that he had additionally assaulted two of his family members. Following the investigation, Huffman was arrested on charges of Burglary I, Assault II, Assault III x3 and Resisting Arrest.